Explore and let the trail lead you to a beautiful view while you are in the Roan Shorts. For every product sold, United By Blue removes one pound of trash from our world~s oceans and waterways. Mid-rise shorts features twill-weave fabrication and natural corozo buttons throughout. Belt-loop waistband. Zip fly and button closure. Dual-hand pockets, cargo pockets at sides, and back-patch pockets with button-closures. Short cuffs hit at upper thigh. 100 percent organic cotton. Machine wash, tumble dry. Imported. Measurements: Waist Measurement: 27 in Outseam: 13 in Inseam: 3 in Front Rise: 10 1 2 in Back Rise: 15 1 2 in Leg Opening: 21 in Product measurements were taken using size XS, inseam 3. Please note that measurements may vary by size. 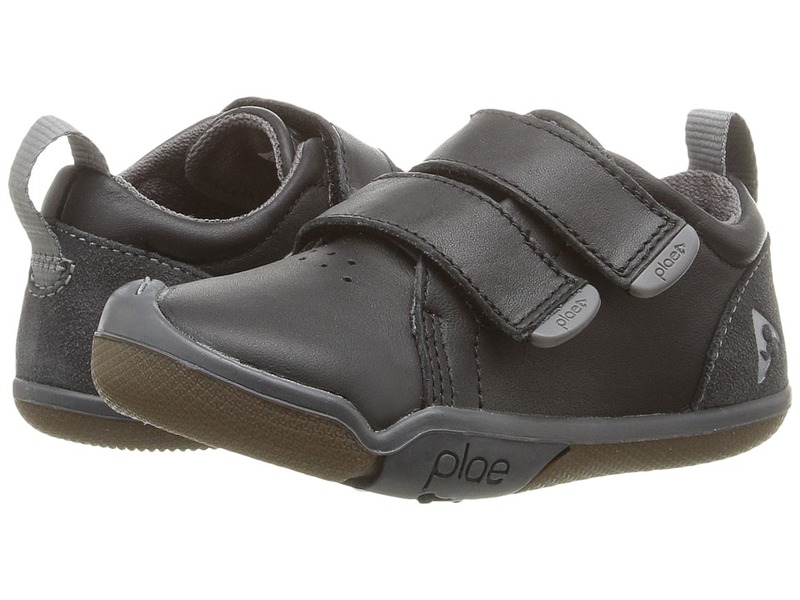 These PLAE shoes are AFO-friendly (ankle-foot orthotic) for their continued stability, support, and comfort. A style icon to keep their feet sleek! Sneakers in a full grain napa leather upper with suede detailing. Dual hook-and-loop closure for easy on and off. Lightly padded collar and tongue. Breathable, removeable insoles. Flexible rubber outsole features active traction for best grip. Imported. Measurements: Weight: 4 oz Product measurements were taken using size 8 Toddler, width M. Please note that measurements may vary by size. Weight of footwear is based on a single item, not a pair. These PLAE shoes are AFO-friendly (ankle-foot orthotic) for their continued stability, support, and comfort. 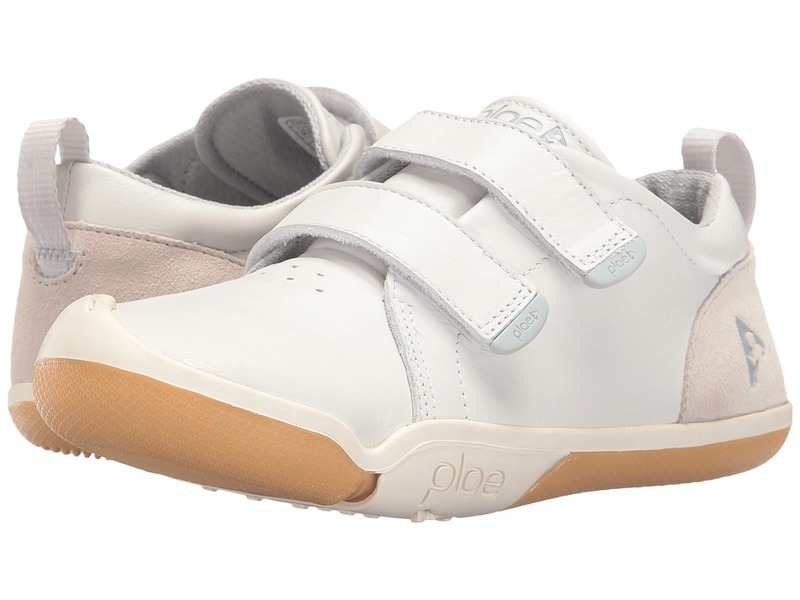 Your little style icons will look fresh in the PLAE Roan sneakers. Sneakers in a full grain napa leather with suede details. Dual hook-and-loop closure for easy on and off. Pull-loop at heel. Ultra-breathable removable insoles. Active traction flexible rubber outsole. Imported. Measurements: Weight: 8 oz Product measurements were taken using size 2 Little Kid, width M. Please note that measurements may vary by size. Weight of footwear is based on a single item, not a pair. Crafted for the rugged gentleman, the TYE by Roan workboot delivers serious style. Upper made of rich, genuine leather. Inside zipper closure. Smooth vamp and round toe. Textile-lined. Cushioned insole. Rubber sole. Imported. Measurements: Heel Height: 1 1 4 in Weight: 1 lb 3 oz Shaft: 7 in Platform Height: 1 2 in Product measurements were taken using size 11.5, width M. Please note that measurements may vary by size. Weight of footwear is based on a single item, not a pair. 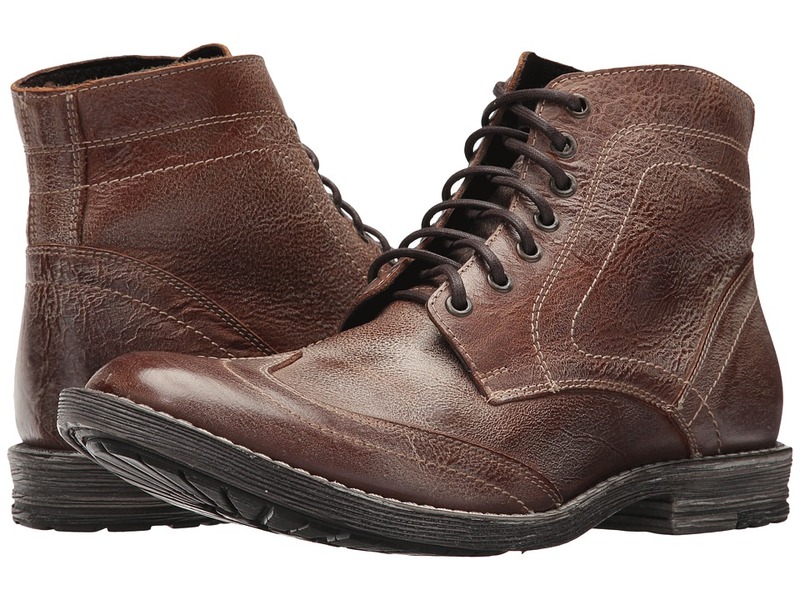 Go for rugged perfection when you step out in the Bed Stu DORIC by Roan boot. 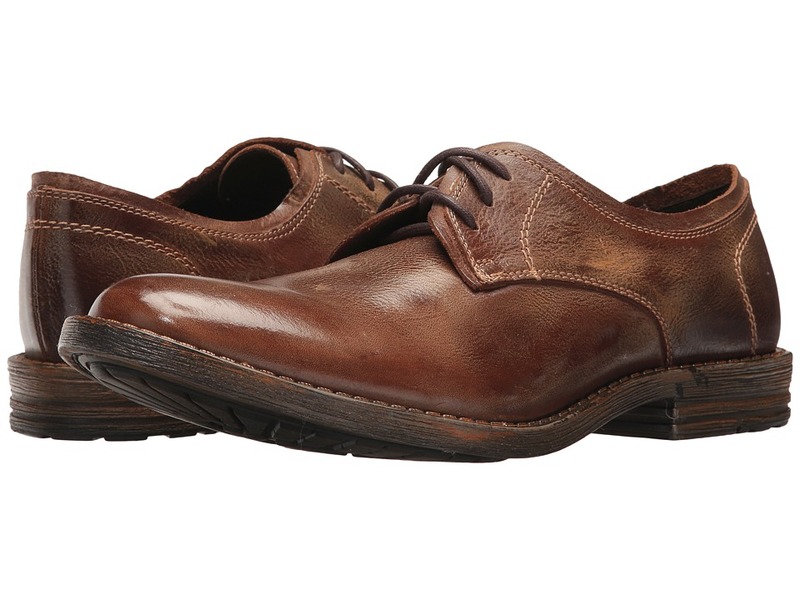 Hand-burnished leather upper. Traditional lace-up closure with metal eyelets. Round cap toe. Fabric lining offers warmth and comfort. Cushioned non-removable insole. Durable man-made sole. Imported. Measurements: Heel Height: 1 in Weight: 1 lb 8 oz Shaft: 6 1 2 in Platform Height: 1 2 in Product measurements were taken using size 12, width M. Please note that measurements may vary by size. Weight of footwear is based on a single item, not a pair. Step out of the ordinary and into these extraordinary Bed Stu oxfords. 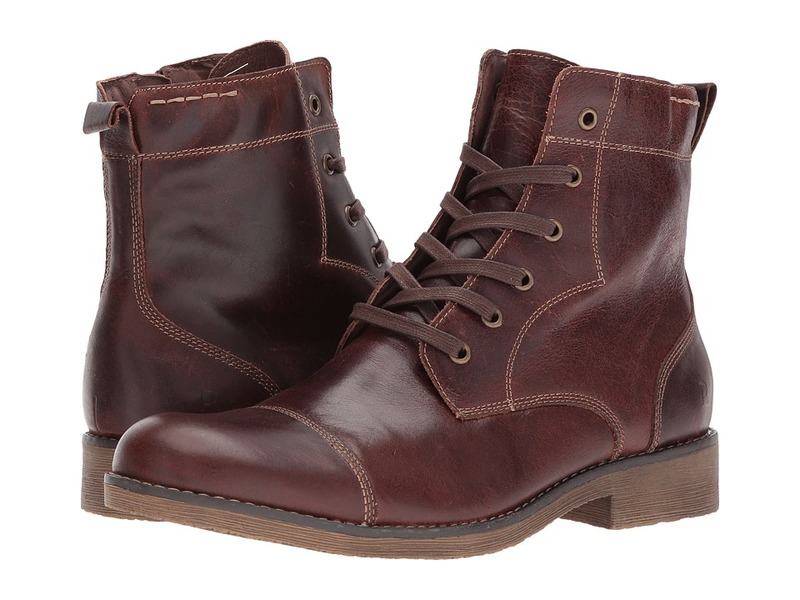 Distressed and hand-burnished leather upper. Lace-up closure. Rounded toe. Smooth synthetic linings. Non-removable padded insole. Synthetic sole. Imported. Measurements: Heel Height: 1 in Weight: 1 lb 2 oz Platform Height: 1 2 in Product measurements were taken using size 12, width M. Please note that measurements may vary by size. Weight of footwear is based on a single item, not a pair. 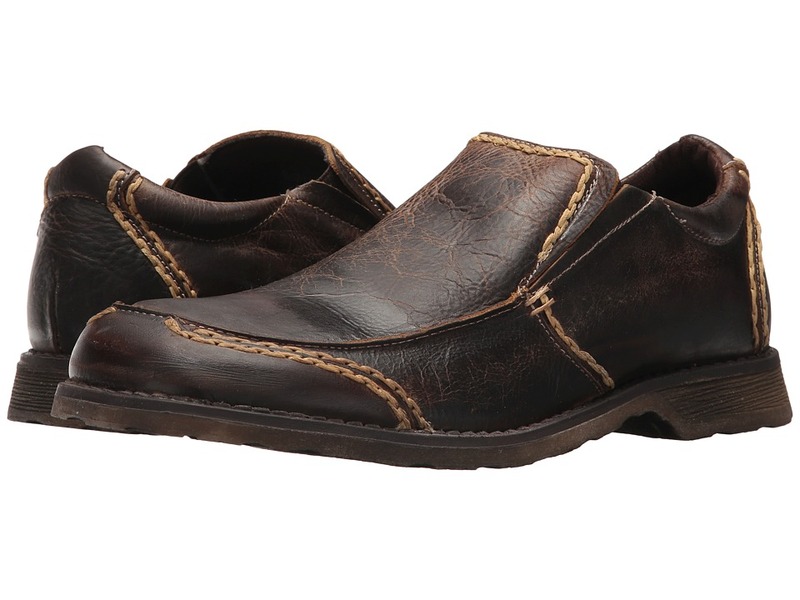 The rugged design of the MIRAGE by Roan will have you grabbing for it day after day. Distressed leather upper. Slip-on loafer design. Contrast stitching and round toe. Breathable textile linings. Non-removable padded insole. Rubber sole. Imported. Measurements: Weight: 1 lb Product measurements were taken using size 11, width M. Please note that measurements may vary by size. Weight of footwear is based on a single item, not a pair. 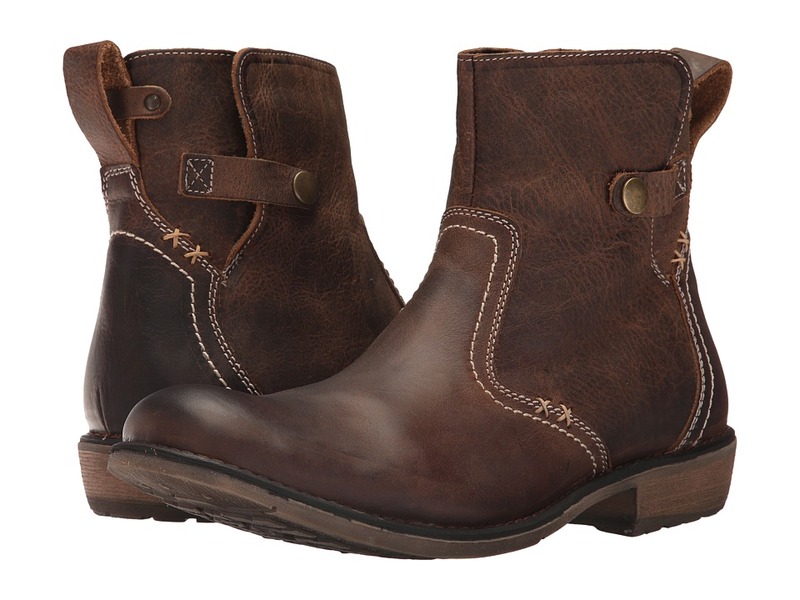 The ideal work boot for the rugged gentleman, the COLTON by Roan has it all. Made of rich, genuine leather. Inside zipper closure. Decorative harness detail. Burnished round toe. Fabric-lined. Cushioned insole. Synthetic sole. Imported. Measurements: Weight: 1 lb 7 oz Shaft: 9 in Product measurements were taken using size 11, width M. Please note that measurements may vary by size. Weight of footwear is based on a single item, not a pair. 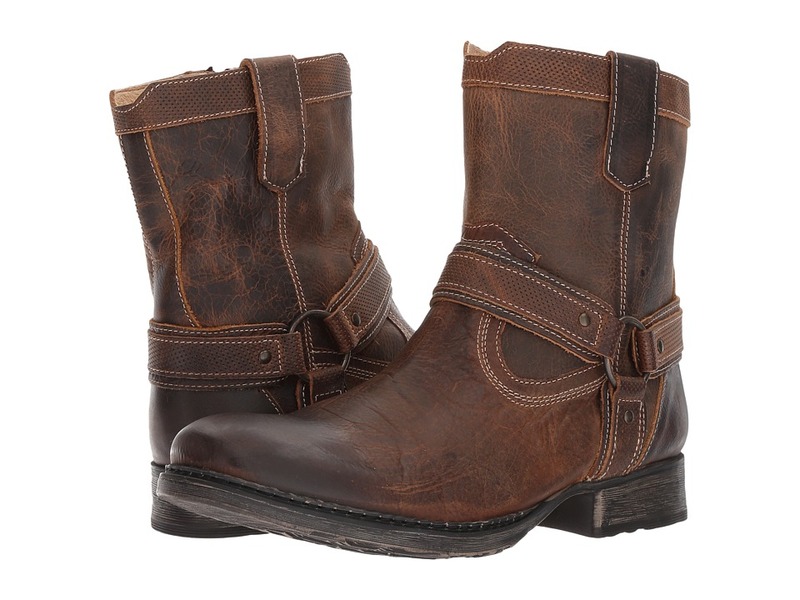 Make the OUTLAW by Roan your #1 choice for achieving classic, yet refined style. Distressed full-grain leather upper. Traditional lace-up closure. Wingtip toe. Soft and supple leather linings. Non-removable leather insole. Dual-traction man-made sole. Imported. Measurements: Heel Height: 1 in Weight: 1 lb 3 oz Shaft: 5 1 2 in Platform Height: 1 2 in Product measurements were taken using size 11.5, width M. Please note that measurements may vary by size. Weight of footwear is based on a single item, not a pair.